please, add me on the interest list. Please put me in the list. I am new to this forum and I am not sure how to proceed. 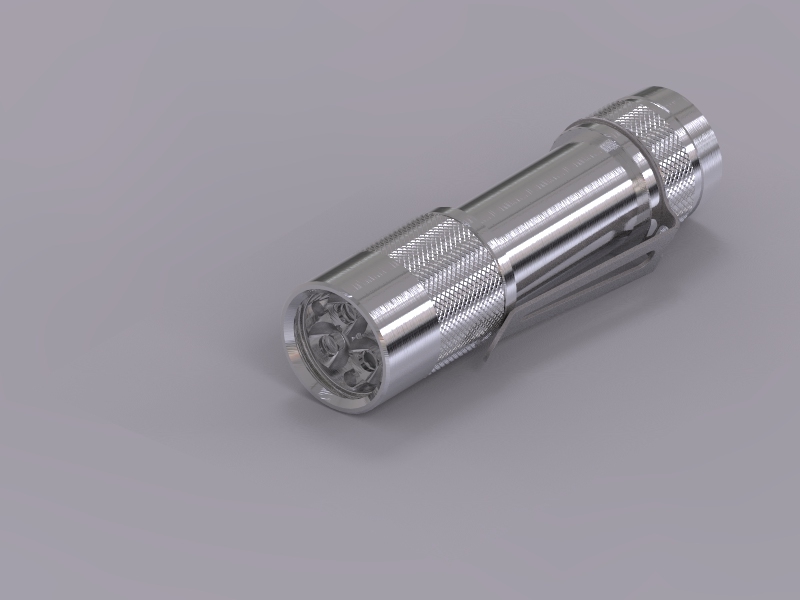 I am currently #758 for 1 flashlight. I would like to add another light to my total request; so, I am requesting to be put down for two (2) lights. Could whoever is currently keeping track of such things (a truly thankless job!) properly adjust my light-number request? Also, let me know if a different method of making this kind of request is preferred? pepinfaxera is currently tracking requests. They appeared suddenly from the ether when a need arose, and volunteered for a thankless tedious task. It’s kind of amazing. … and I started writing a bot to try to do it, but I’ve been dragging my feet and it’s not ready yet. Fluid transmitter of … light, etc. ∆ TK spends part of her time on her Home Asteroid. I’m currently number 347, and would like a second spot reserved at the end of the current list for a total of 2 lights. Thanks! Am I on the list for 2? You are number No. 1056 and 1057 on this post, updated by pepinfaxera: http://budgetlightforum.com/comment/1255477#comment-1255477 . How many units do you want in total? . I would like 2 total, sorry I didn't see my name on the list. Thanks! Where is the new list? Is it the post linked above? I don’t appear to be on it… that list is missing numbers between #360 and #760. I’m # 378 on the original list, 1pc. i hope there will be a choice of emitters or ………. after the first run is done, do another GB with a different emitter…. While I don’t know what the emitter will be, I can at least say it won’t be XHP 50. The voltage on those is too high and the driver can’t convert it. That would make this a totally different light. There are 2 lists. The older one on page 1 and the continuation on page 71. Are you following the thread? There has been plenty of news. If you missed it, search for posts by ToyKeeper. She has given the most updates on it. Here is a link to Fritz15 post. There is more development news on TLF, the German forum where Fritz15 mostly posts. Where is the new list? Is it the post linked above? I don’t appear to be on it… that list is missing numbers between #360 and #760. I’m # 378 on the original list, 1pc. Page 71, From list of The Miller, bugs corrected. numbers from 774 to the last post. Okay, I mistakenly took “updated” list as “redone” list, that’s why I was looking for my name on the updated list. Awesome, thanks for you time and hard work! I really like the new tapered tube a lot better. I understand why he might feel this way. The general design and UI are established, but the specifics are still elusive. Tapered or not? Bead-blasted or “right off the lathe?” Emitters? Options? Date? Agreed. It’s already April and still no sign that this project is actually moving ahead. Are we looking at December 2018 release? June 2019? Lumintop is supposed to be making the light. However I have my doubts about the complexity and precision (and weaknesses) needed to make the co-axial tubes purely to put an e-switch in the tail, instead of a simpler side switch in the head (my preference anyway). Discussion of the aesthetics, taperings, raw or bead blast finish seem incidental to me. I will take it, provided it is is a marvel of packaging, performance (luminous and thermal), UI (not in doubt) etc. Then there is the question of the manufacturer, and their willingness to perform. Presumably this would be their second special, following the GT. I’d like to think they will cope better with production and distribution this time, having learned. Still hopeful, if this comes off it could be quite special. Last I heard, Lumintop has a spreadsheet of things to change or fix and should now be working on a second round of prototypes. I’m not sure if this is being held back by the GT or any other projects, but I think we’ve just been waiting on Lumintop for the past month or two. The new year most likely was the biggest reason for delays.